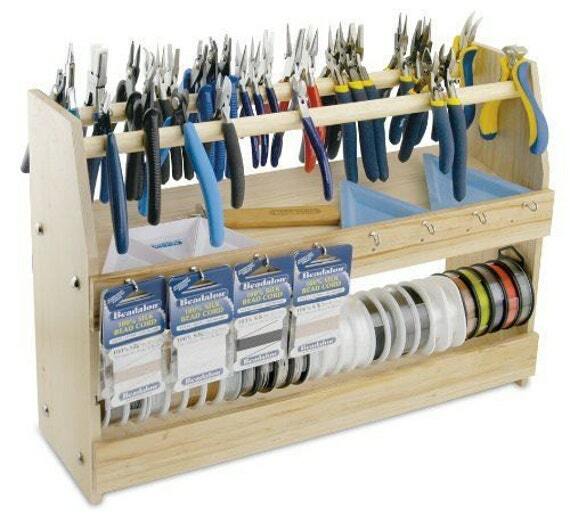 Heads up dear DIY Jewelry Making Magazine readers! 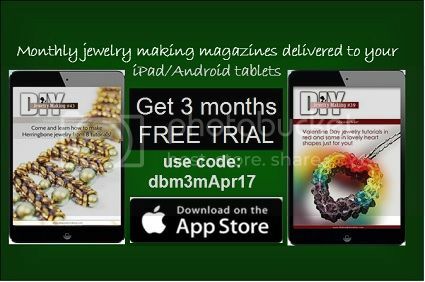 Today is your last chance to avail of the free access on how to make rings through Apple and Google Playstore. Free access to DIY Jewelry Making Magzine #45 featuring 8 ring tutorials will only be available today. A new issue will soon be published so grab your free ring tutorials now! 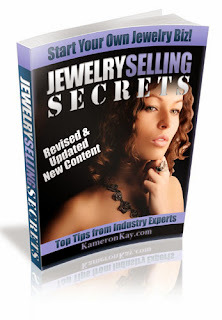 Here’s what you will learn with DIY Jewelry Making Magazine #45!